We’re hosting our first ever Birds of Prey Day on April 22, 2018! And while birds and reptiles and are in fact closely related (see how here), we’re relying on the experts to share information on these fascinating creatures! 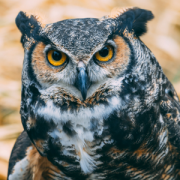 Read on to learn about Master falconers and our special guests for this fun and educational event. What does it take to become a Master falconer? Recently added to the UNESCO list of Intangible Cultural Heritages of Humanity, falconry is the ancient art of hunting with birds of prey. For those who practice it, it is more than a mere hobby—it’s a way of life. Becoming a falconer is no small feat. If someone is interested in becoming a falconer, first, they must find a General or Master falconer willing to sponsor them. Then, they must train as an Apprentice for two years. When they have finished their apprenticeship, they are able to become a General falconer. After at least five years of being a General falconer, they are finally eligible to become a Master falconer. Throughout this seven year journey, they must pass rigorous exams and maintain strict regulations regarding the care of their birds. Those who become Master falconers are truly dedicated to birds of prey. We are lucky to have not just one, but two of these experts joining us for Birds of Prey Day! 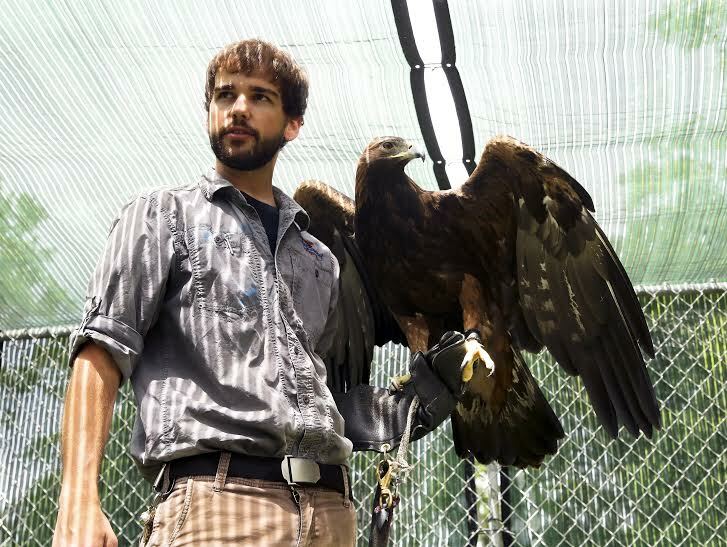 Learn more about our Master falconers, Michael Kuriga and Patrick Miller. 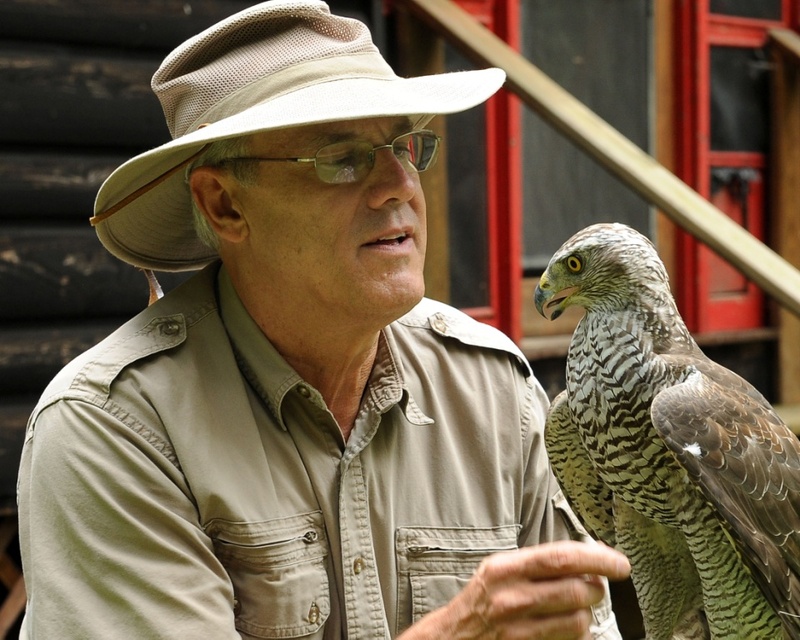 For close to forty years, Master falconer Michael W. Kuriga has been training and hunting with a variety of raptors. Practicing the ancient art of falconry has been his passion that has taken him all over the world in pursuit of this noble art form. Michael has lectured to thousands of people throughout the United States and has given talks in the United Kingdom, and The Czech Republic. During his presentation, he will share some of his many adventures concerning Eagles and hawks. He will discuss their ecology, physiology, the current raptor he is handling, and the birds that he has flown. 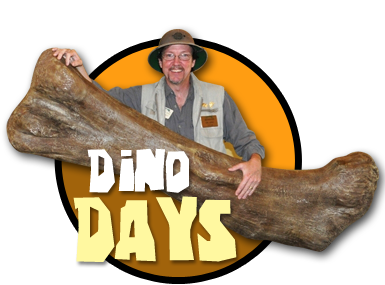 He will also tell stories of the many interesting individuals that share his love of raptors. Patrick Miller is currently a Senior Education Specialist in the ZooAmerica education department and a PA licensed Master falconer. He has been with ZooAmerica for over 13 years. His main responsibility is caring for their education collection, which consists of over 70 different animals. He travels all over the state to give talks on various topics, such as: endangered species, native PA wildlife, birds of prey, and more. He has presented at The Hershey Falconry Experience for the past 9 years. Aside from the Falconry Experience, he oversees the husbandry of all raptors used for that program. He is currently the President of The Pennsylvania Falconry and Hawk Trust where he has served on its board for over 4 years. Raptors have completely taken over his life. He loves everything about these amazing creatures and what they are capable of. See them in action at Birds of Prey Day! Come see these Master falconers and their birds in person on April 22, 2018! To learn more about this exciting event and purchase tickets, click here.